Console ports arriving alongside previously announced PC version. 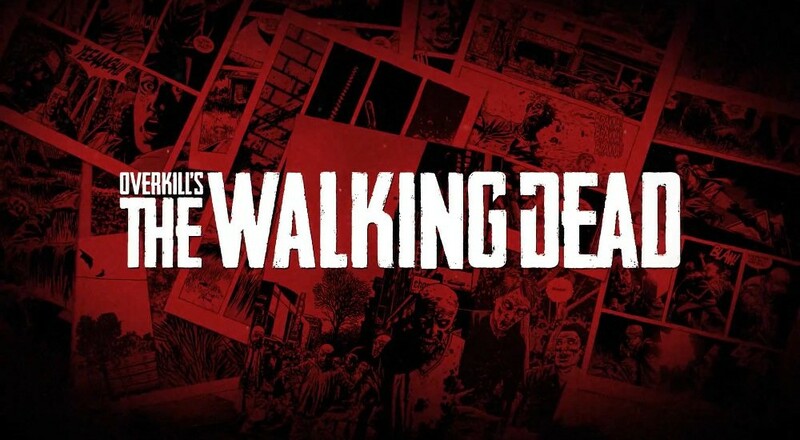 505 Games announced that it will publish retail Xbox One and PlayStation 4 versions of Payday 2 developer Overkill's upcoming FPS The Walking Dead, due to launch in 2016. Revealed last year, Overkill's The Walking Dead is "a co-op first person shooter with elements of action, role-playing, survival horror and stealth." Like the studio's popular Payday series, The Walking Dead will feature co-operative elements in addition to a single-player campaign. More specific gameplay details, including the number of supported co-op players, is not yet known. 505's console ports of The Walking Dead will arrive on retail shelves and digital storefronts in 2016 alongside a previously announced PC version. Page created in 0.7237 seconds.